More than 3,500 daffodils will be sold in shopping centres and corporate offices across the territory today as part of the Cancer Council’s annual Daffodil Day campaign. 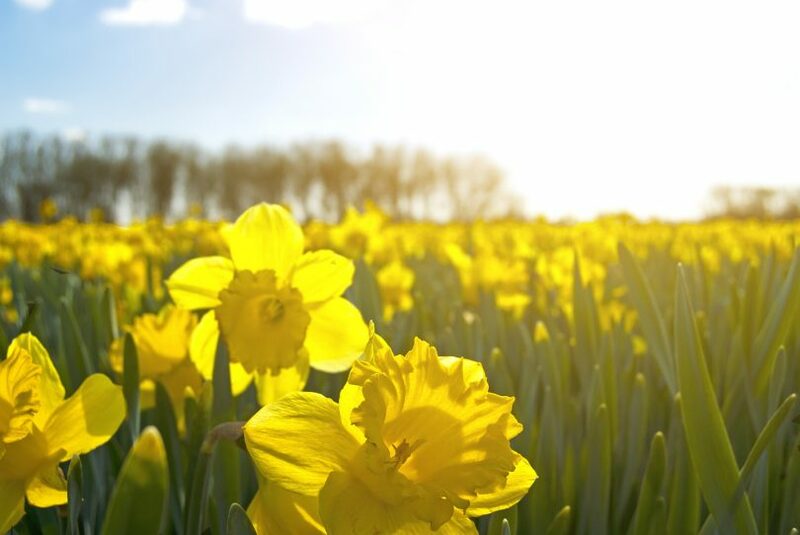 From Tuggeranong to Gungahlin and everywhere in between, the community will be encouraged to dedicate a daffodil to someone they know who has been affected by cancer by buying a bunch of fresh daffodils or a daffodil pin. Daffodil Day raises funds for cancer research and support services across the ACT region and more than 30 sites across the ACT will be manned by volunteers like June Ceretti. Ms Ceretti has sold flowers at the stall in Cooleman Court on Daffodil Day for the last 15 years and said she is proud to do her bit for the Cancer Council. Ms Ceretti said she will dedicate a daffodil this year to a close family member that has been battling cancer. “Cancer has touched many in my family, including my sister, who is currently undergoing cancer treatment, so I’m dedicating my daffodil to her this Friday,” Ms Ceretti said. Cancer Council ACT chief executive Sandra Turner said the annual campaign raises money to assist Cancer Council ACT to continue to fund local cancer research as well as help people affected by cancer. “With more than 1600 people expected to be diagnosed with cancer in the ACT in the next 12 months, the services Cancer Council ACT provides are always in demand,” Ms Turner said. Buy a daffodil this Daffodil Day (Friday, 24 August) to help raise funds for cancer research and cancer support services for the ACT community.